As an alumni and an artist, I believe making connections is an absolute must. One of my favorite events of the year, thePCA&D Senior Showis a great opportunity to reconnect with classmates, fellow alumni, staff, and meet the next generation of artists. Many times I have bought t-shirts, prints and exchanged business cards with the seniors. This year, I encourage alumni of PCA&D to stop by the Alumni Table inside the front doors. There you can meet other alumni and sign up for the new PCA&D alumni network, an excellent first step in starting your own creative network. Any alumni who signs up with the network will be in a raffle to win one of a few donated prizes. And bonus, there’s a free “Proud Alumni” pin when you visit the table as well. 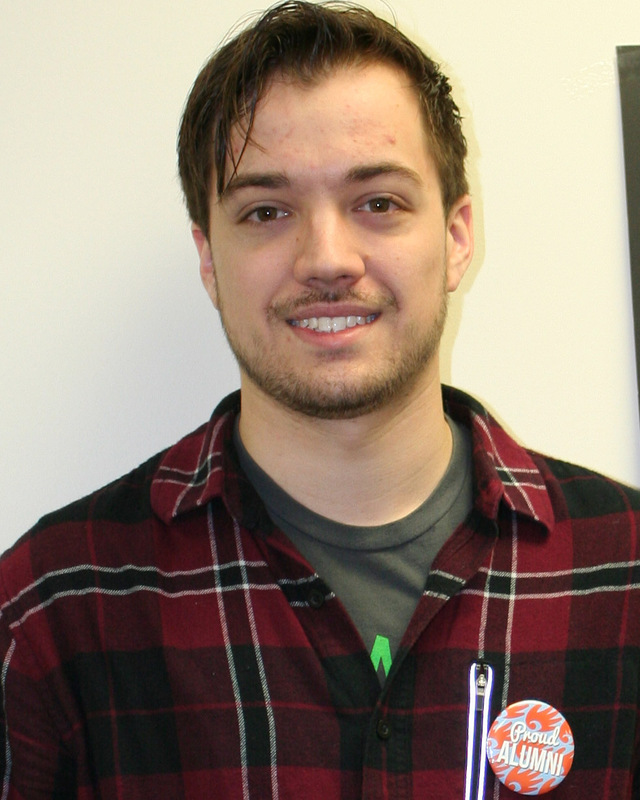 Kyle Newkirk, 2015 Graphic Designer alumni, did an outstanding job creating the “Proud Alumni” pin. 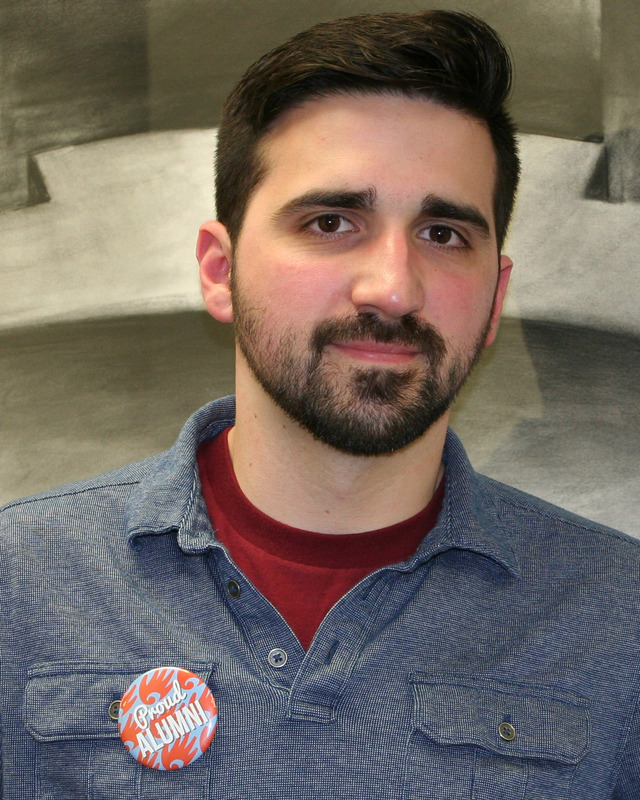 We encourage alumni to wear the pin around the Senior Show. You never know whom you’ll connect with while on your visit. Thanks for helping me welcome the next class of great artists from PCA&D. When you do so, please stop by and introduce yourself at the alumni table, sign up for the network and get a “Proud Alumni” pin to help jump-start your creative network.